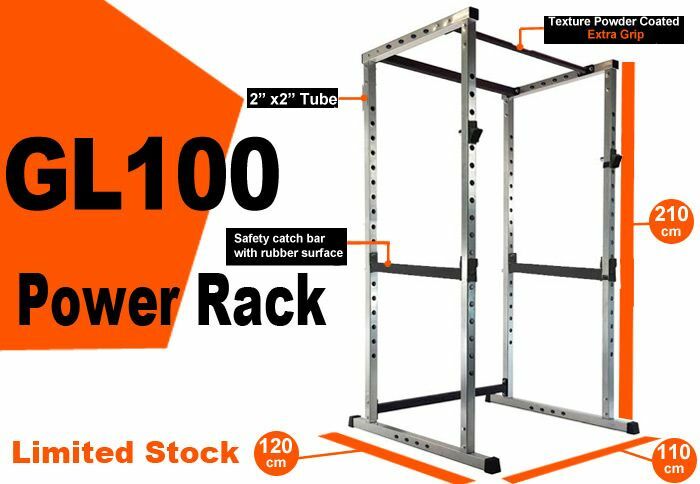 Body Iron Power Rack GL-100 2019 Model might look the same as cheap model out on the market, what you don't see is the quality and strength of the steel and the size of the Body Iron Power Rack GL-100. 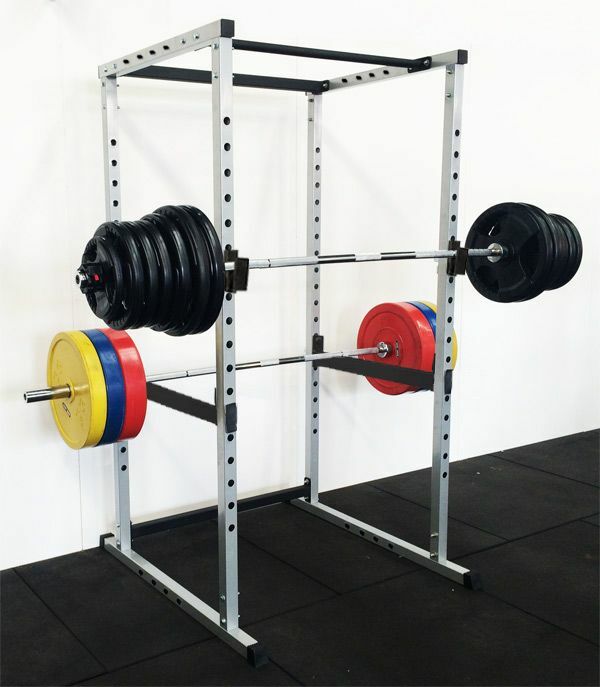 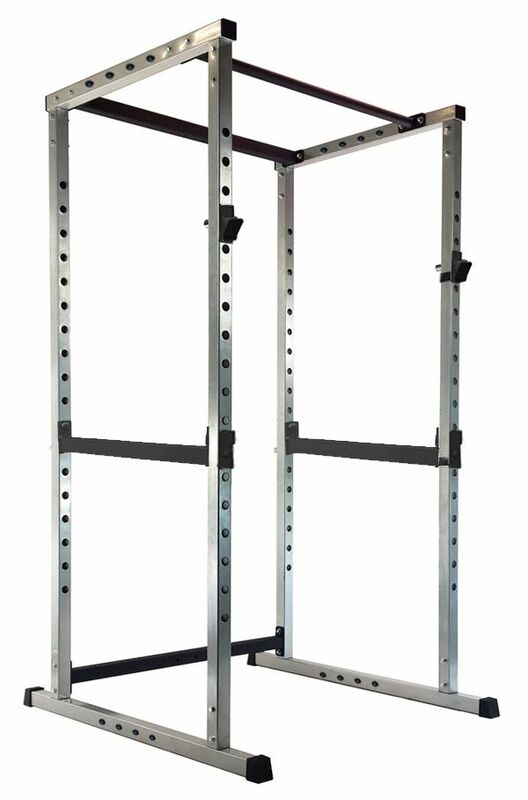 The Body Iron Power Rack GL-100 frame is 2.2mm thick steel. 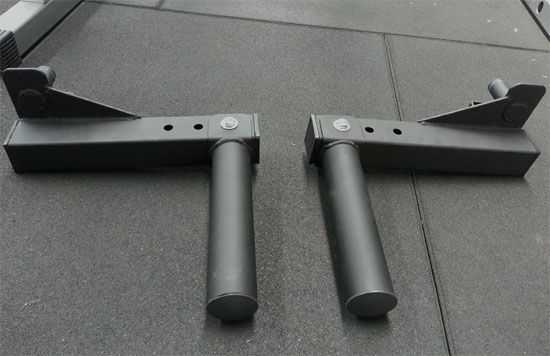 Not 1mm or 1.5mm thick steel that our competitors or auction sites sell. 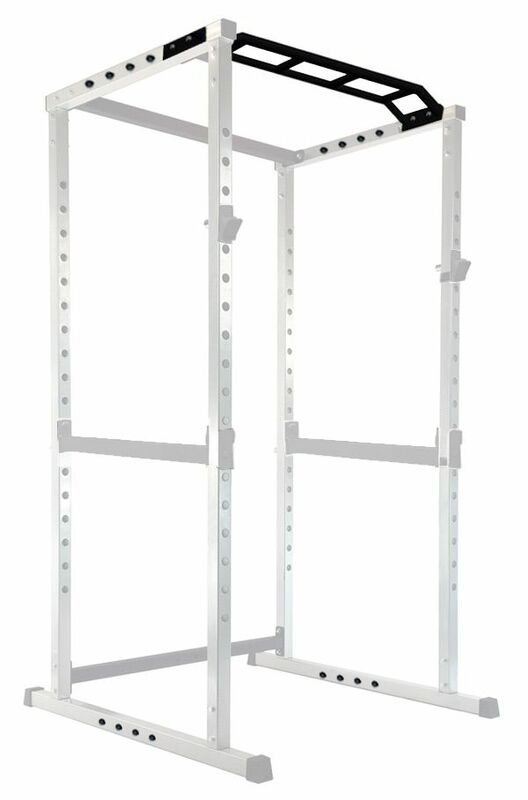 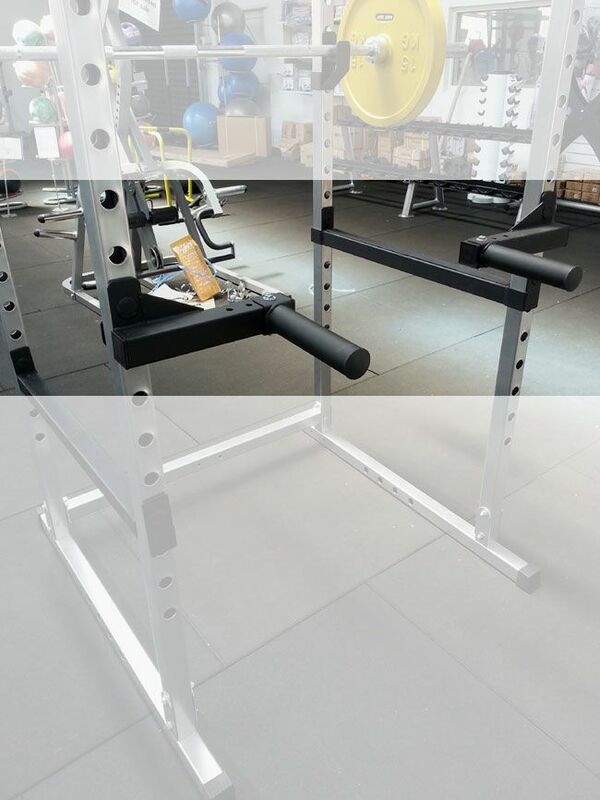 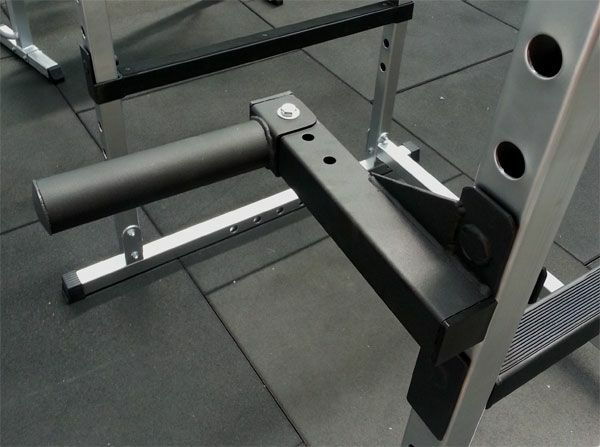 Body Iron Power Rack GL-100 design to have deepened the space inside the rack, allowing wide unrestricted movement. 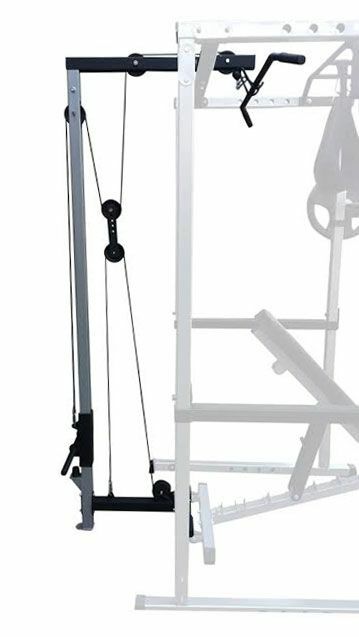 Excellent for use with a variety of leg and upperbody exercises including squats, presses, shrugs and chin-ups.